The Experience Jimi Hendrix Show took place at the Forum Theatre in Melbourne Australia, recently (Saturday 23rd June 2012). 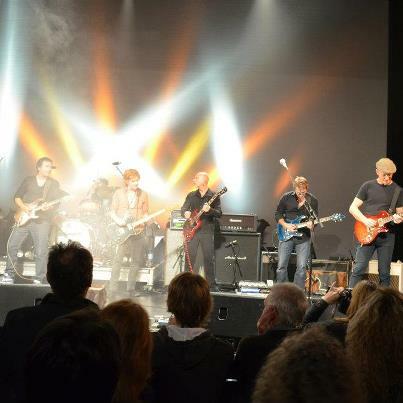 A talented lineup of some of Australia’s best loved guitarists performed the songs of Jimi Hendrix. This tribute concert brings together an all star cast of Australian guitar playing greats, each performing their two favourite Hendrix songs. For the previous two years, the concert has sold out Sydney’s Enmore Theatre. Eleven guitarists in total performed at the 2012 Melbourne concert: Bob Spencer, Brett Garsed, Brett Kingman, Charlie Owen, Dave Leslie, Jimi Hocking, Joel Silbersher, Phil Manning, Steve Edmonds, Daniel Spencer, Stuart Fraser (listed in the same order as the poster). 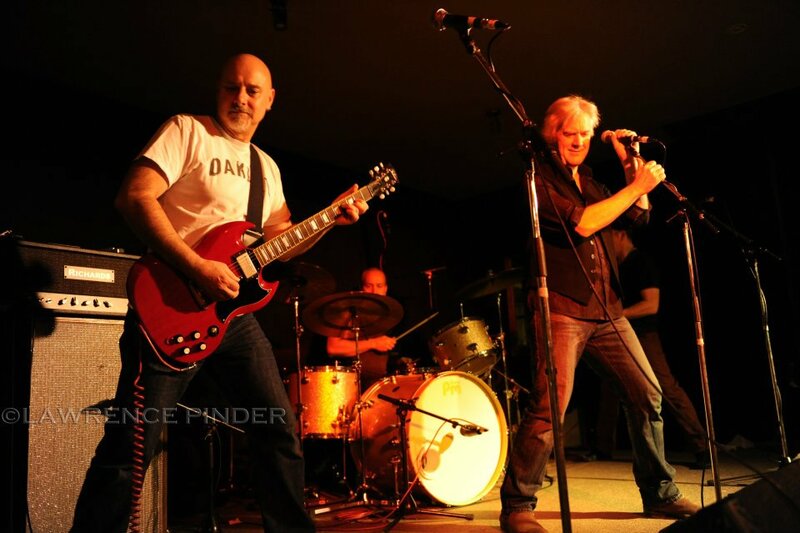 We are proud to be able to tell you that Bob Spencer played the concert using his “big” amp, the custom design Richards 4 x KT66/85 watt head. This particular amp is about ten years old now, and is still regularly used for Bob’s home town gigs, for example with Raw Brit. This is a record for Bob ! For high quality photos of this event, approx 125 of them, click on the FasterLouder link below. Now, while on the subject of Raw Brit – click on the Soundcloud link below for a live recording of the band playing at a Melbourne venue. The track is a song by the Sensational Alex Harvey Band from the UK in the 70’s. 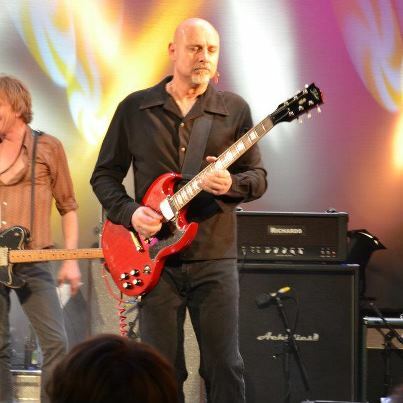 Bob is playing his Tokai SG loaded with Mick Brierley pickups, through the Richards KT66/85W amp into two speaker cabs. 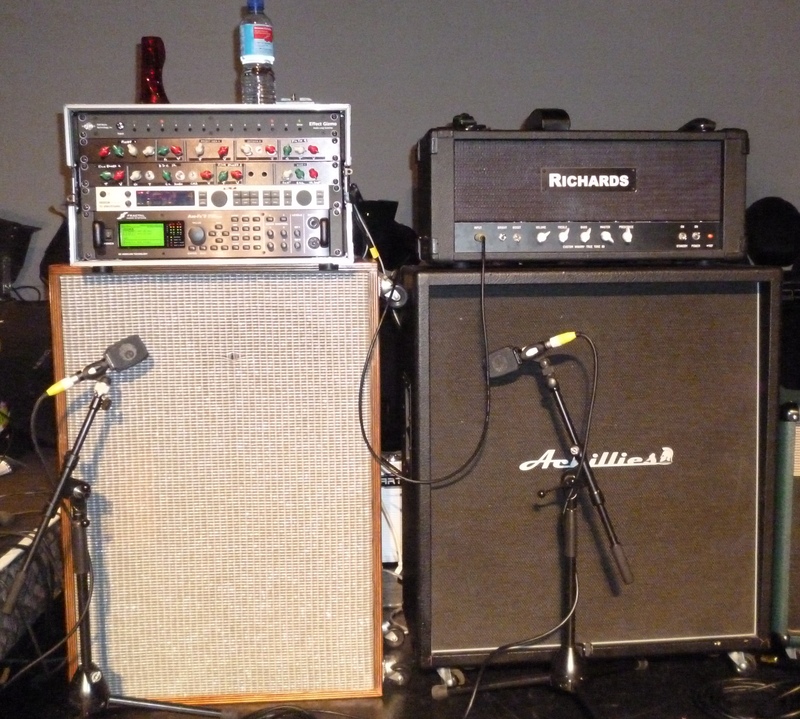 One cab is an Achilles quad loaded with G12H30’s, the other cab is an old Lenard loaded with Lorantz speakers. 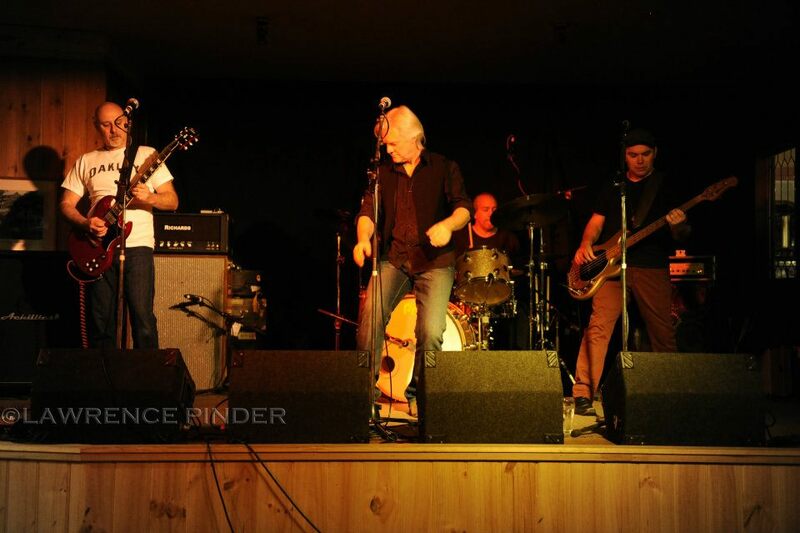 Bob usually plays through a Rich Blues into a Rich Drive pedal, plus a VOX wah modified by Shaun Klinger. 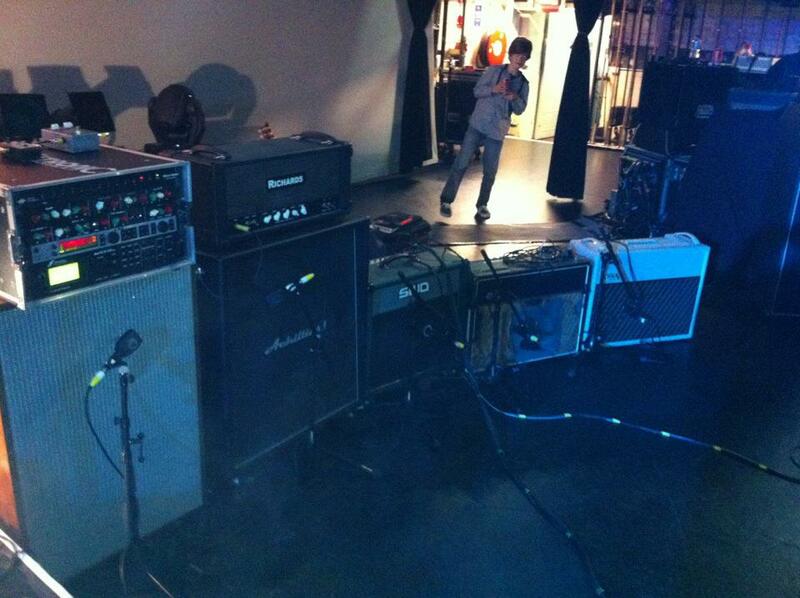 This entry was posted on July 14, 2012 at 1:57 pm and is filed under Amps, Friends of Ivan Richards Audio. You can follow any responses to this entry through the RSS 2.0 feed. You can leave a response, or trackback from your own site.